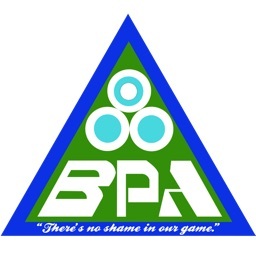 Are you ready for addictive gameplay, stunning graphics, and intuitive fun? 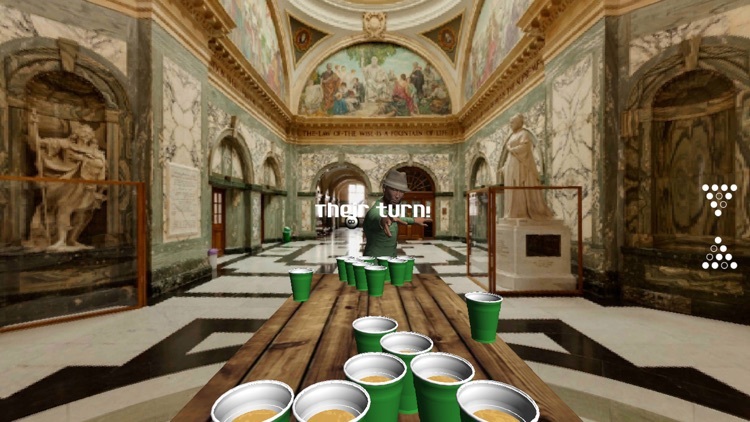 Virtual Beer Pong is the classic game Beirut aka Beer Pong. 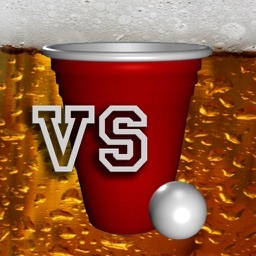 Nearly every college student will convey the popularity of this game! 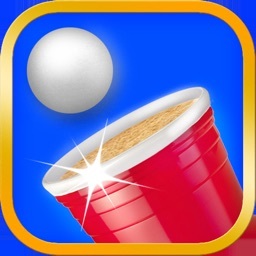 Achieve world dominance in Beer Pong, with this classic game from the comfort of your own home! 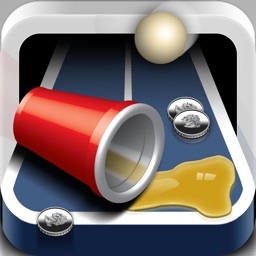 Virtual Beer Pong is leaps and bounds the most unique and addictive Beer Pong game in the AppStore today. Aside from social capabilities, you may play against the CPU in standard versus mode! 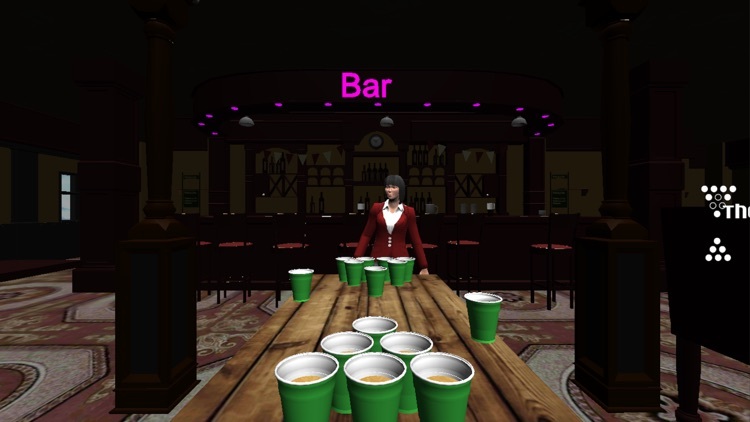 There are 10 different characters with varying difficulty to choose from, as well as over a dozen different balls, tables, and scenes. The combinations are endless! 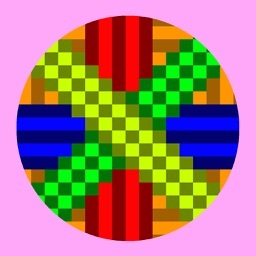 Each character has numerous comments, and custom animations for your enjoyment! 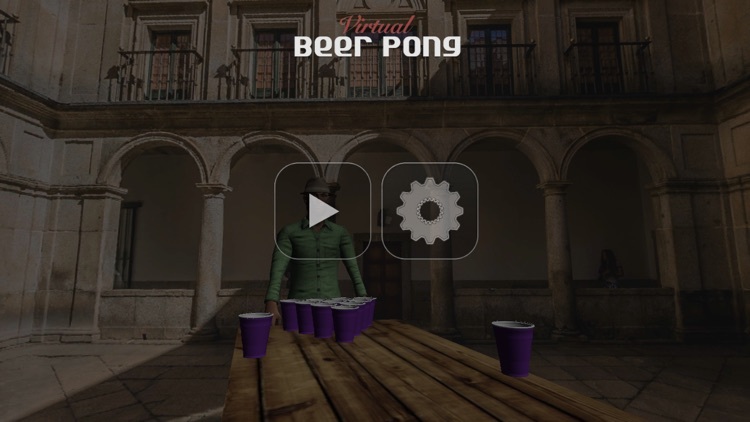 You won't be able to put your device down once you begin playing Virtual Beer Pong. 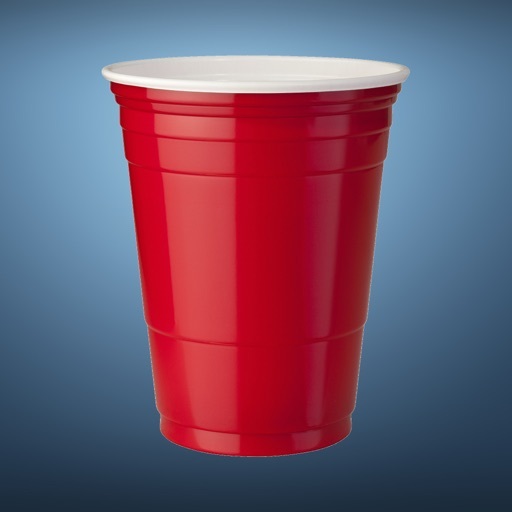 - Simple swipe play, and no learning curb! 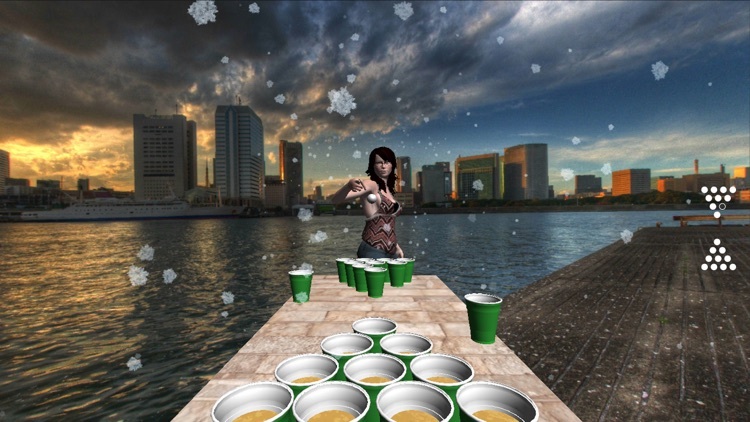 Virtual Beer Pong is optimized for both older and newer devices, as seen in the fluidity of gameplay.